Demolition Begins - Ballarat District Orphan Asylum, Orphanage, Children's Home 1865-1980's Never Hidden Or Forgotten! Demolition Begins on Site ! The Demolition of the former Orphanage Children's Home site 200 Victoria Street Ballarat commenced around January of 2016, All buildings weren't for retaining are all most gone. All that remains on the site is just two Buildings Toddlers Block and the Orphanage School. 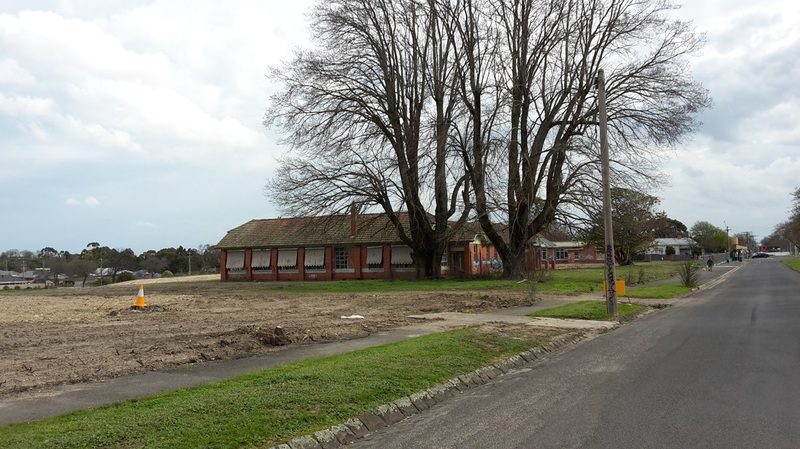 Demolition works are finally underway at the controversial former Ballarat orphanage site. A mix of Housing and commercial developments are proposed for the site, which sits on a residential, mixed use and commercial zone. 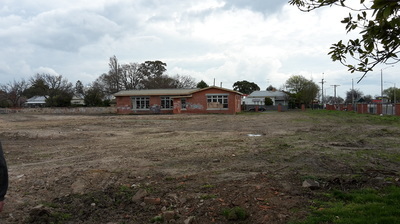 After years of delays, the state government announced last May that development of the Victoria Street precinct could go ahead, with sensitive parts of the site, including the former school house, toddlers' block, a memorial garden, significant trees, plaques, foundation stones and a wall on Stawell Street to remain standing under permanent heritage protection. Elements of the development include converting the old toddlers’ block into a medical centre but retaining its historic façade. 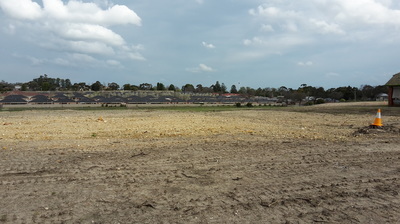 It comes after, Victoria Police searched the site for human remains, with former residents alleging in 2013 that there were bodies buried on the site. Police and forensic officers combed the site for two days in April, finding nothing. Allegations of sexual abuse have also been made about the orphanage in recent years. A Loud Fence to end the silence on sexual abuse has been erected on the site’s fence to honour the orphanage’s past residents. 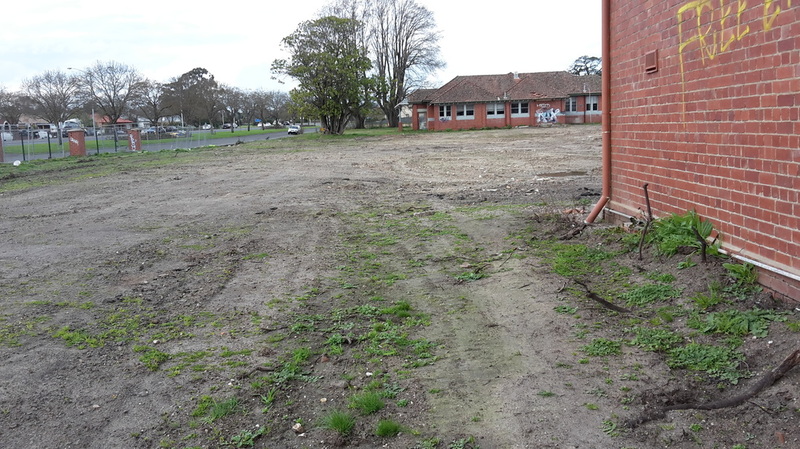 Ballarat mayor Des Hudson welcomed the activity on the site. 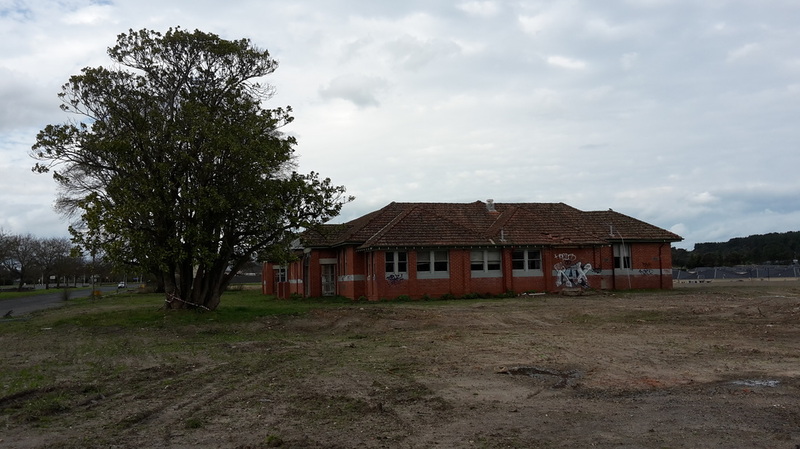 “Certainty the site fell into a state of disrepair and neglect so it’s exciting to get to a stage where there is work happening on the site and we are able to see it gradually get renewed and refreshed,” he said. Cr Hudson said he was pleased historic elements of the site would be kept intact. The Courier attempted to contact the site’s landowner Ballarat developer Gerard Cosgrave but he could not be reached before the paper went to print. The images below is what remains on the site today.